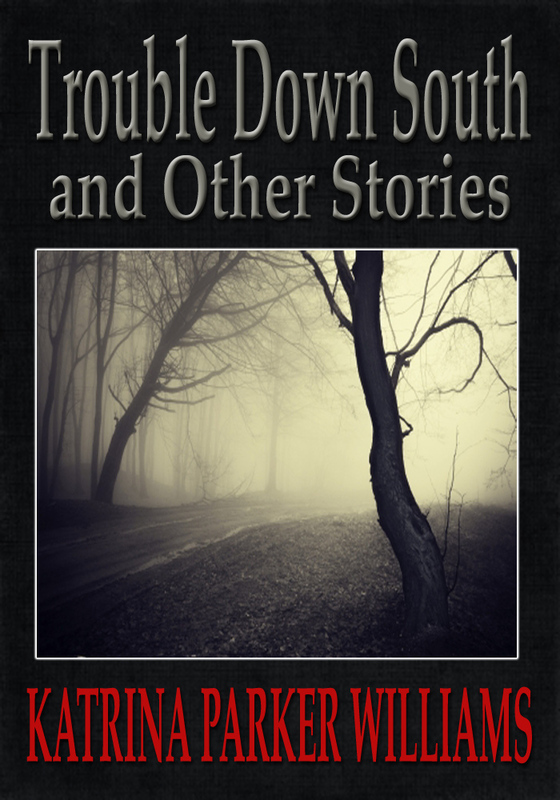 Katrina Parker Williams is the author of a short story collection Trouble Down South and Other Stories, a fictional novel Liquor House Music, and three short stories Missus Buck, Rock, andSlave Auction. Many colored soldiers made their way to the Nickel and Dimer, dressed in their military uniforms, to knock back a few bottles of whiskey, tell some war stories, and gamble. The crowd welcomed the soldiers like they were colored celebrities. One soldier, in particular, Hezekiah Bennett, nicknamed Rock in the War because he had a head shaped like a rock, all lumpy and dented, bragged about how he saved a whole white infantry unit, telling the story with zeal, other soldiers refusing to recant their war stories, wanting only to forget the whole experience, the nightmares and flashbacks paralyzing them to the point they couldn’t acclimate themselves back into society. “At daybreak, you see, we were starting our advancement,” Rock narrated, holding a whiskey bottle in one hand and a soldier’s smoke in the other. “Yeah, and what happened then?” one patron asked, listening intently to his tale. “The enemy forces were closing in, you see,” Rock added. “Uh huh, uh huh,” another patron said, urging Rock on, who had paused to take a swig of whiskey and a long drag on his Camel cigarette. “Go ‘head,” the first patron insisted, tired of his slow progress in the story. “We couldn’t stop. We had to leave the wounded,” Rock said. “Why?” the other patron asked. “And what happened then?” the first patron asked. “Two white soldiers and me, we saw a shell hole and made a run for it,” he replied. “Yeah, uh huh,” the other patron said, hanging on to Rock’s every word. “I managed to dive in,” Rock said. “Yeah?” the other patron said. “And,” the first patron egged on. “Did you take them out?” the other patron asked. As more patrons entered the joint, they gathered around to hear Rock retell his story many times that night, each retell embellished a little bit more with exaggerated details. Rock didn’t see any harm in it. He was a hero in their eyes, no doubt. 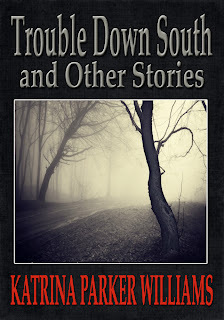 Katrina Parker Williams' books can be bought at Amazon (Kindle) or Barnes and Noble (Nook). That book sounds interesting. It's officially on my to read list.